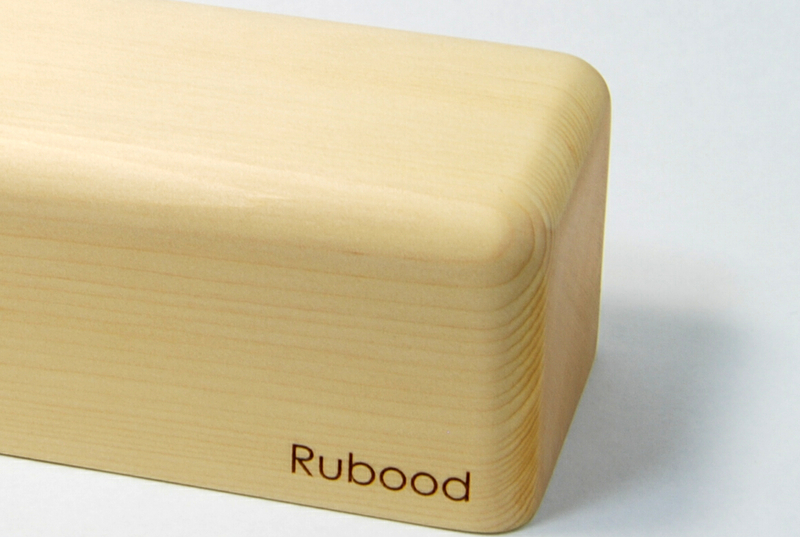 Studies have shown the effectiveness and healing properties that wood has on the body. 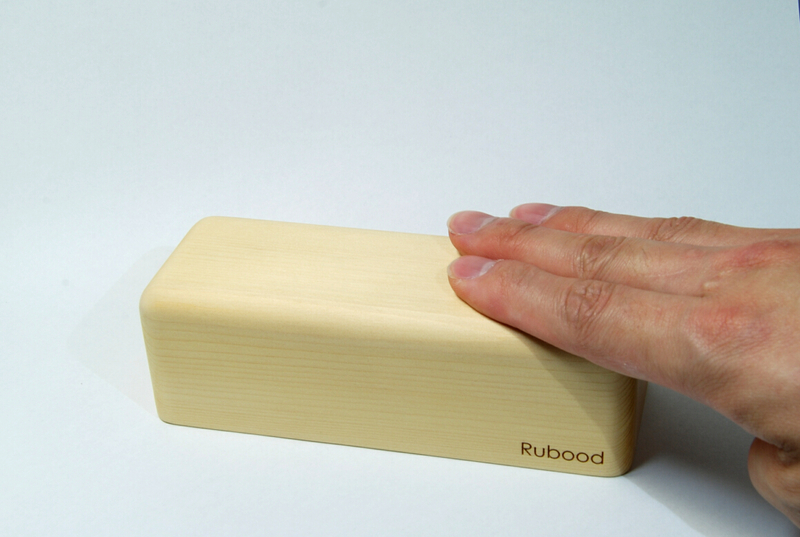 The smell and gentle action of rubbing the wood over your body can help you feel good. 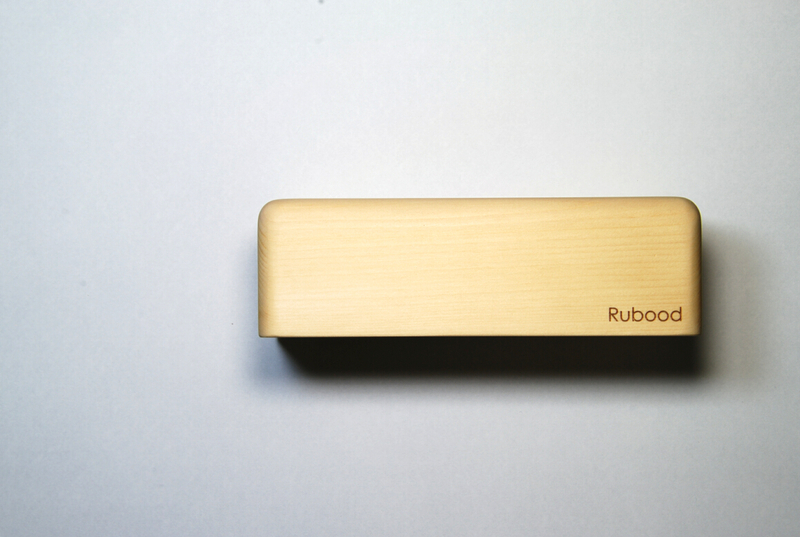 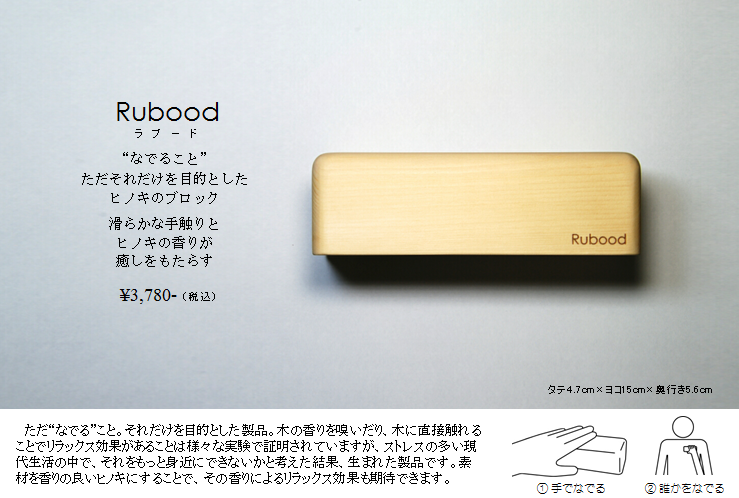 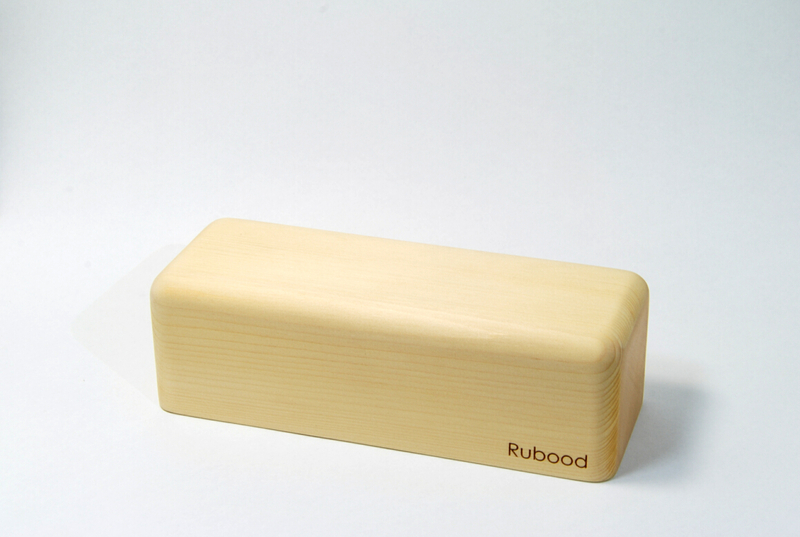 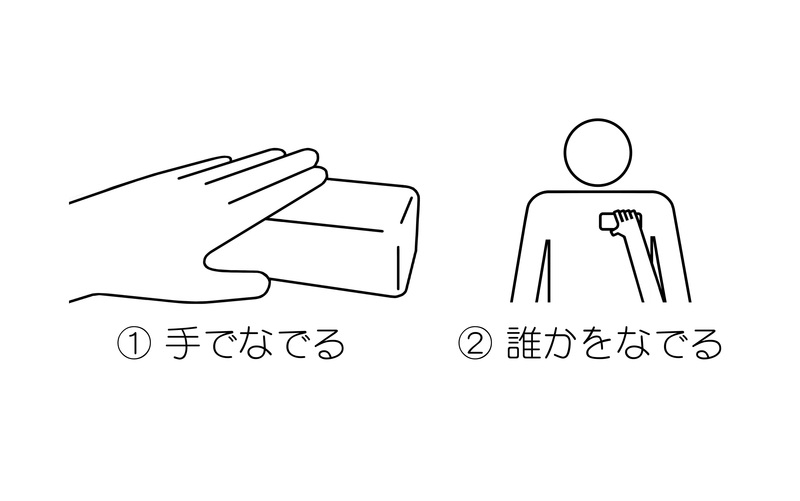 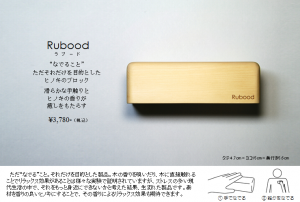 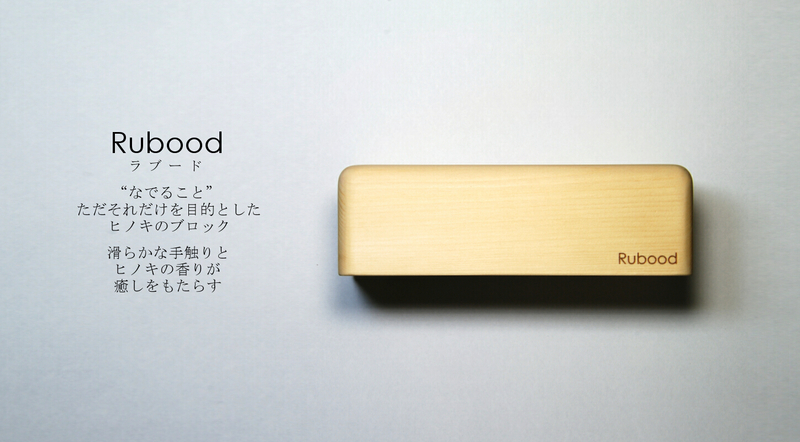 Rubood is the first massage tool of its kind to use these special properties of wood as a natural way to heal aching muscles and to rejuvenate the body.